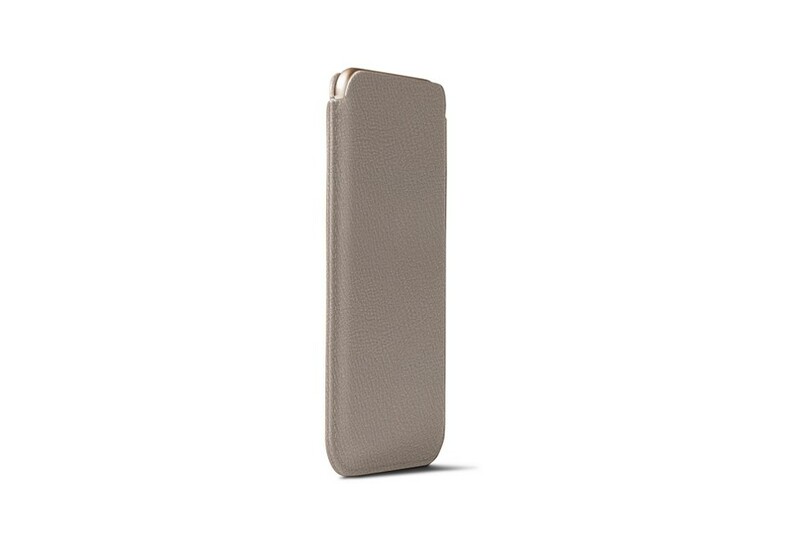 Our best-selling case for iPhones is no doubt this one: thin, elegant and very practical with its pull-up tab. 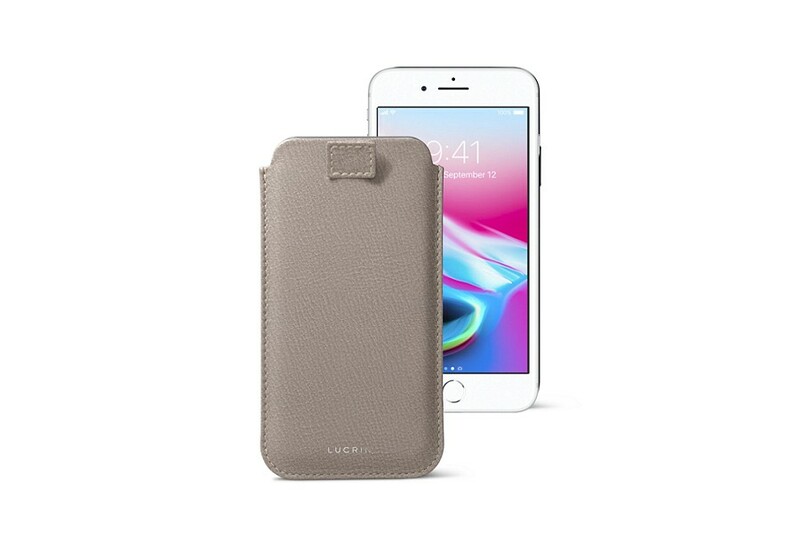 This iPhone 8 leather case is perfect for avid smartphone users. 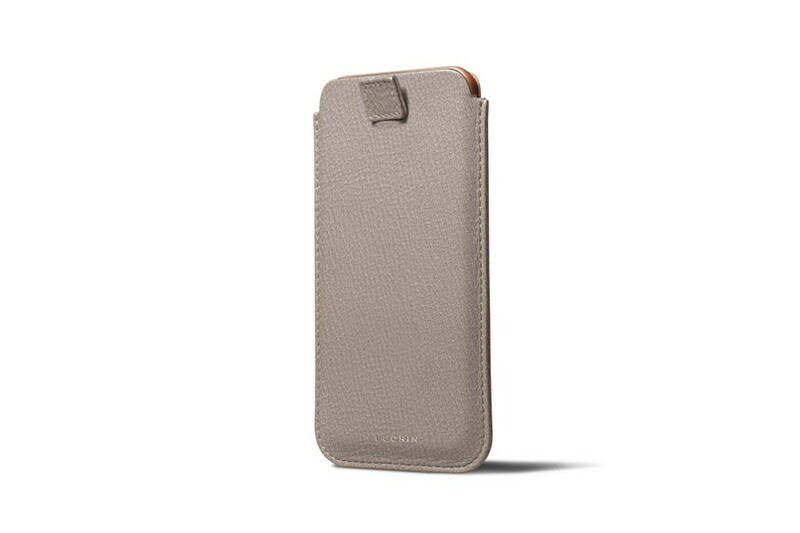 A pull on the strap and your iPhone slides out neatly out of the leather sleeve. The interior is lined with microfibre providing ample protection to your phone display and body. 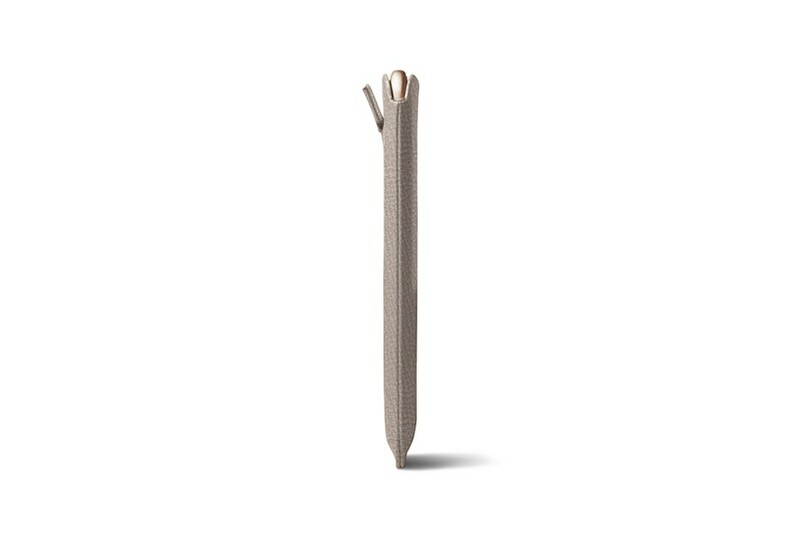 Like all our iPhone cases, this sleeve has also been designed for a perfect fit of your iPhone 8 and there is no risk of your Apple smartphone sliding out on its own. 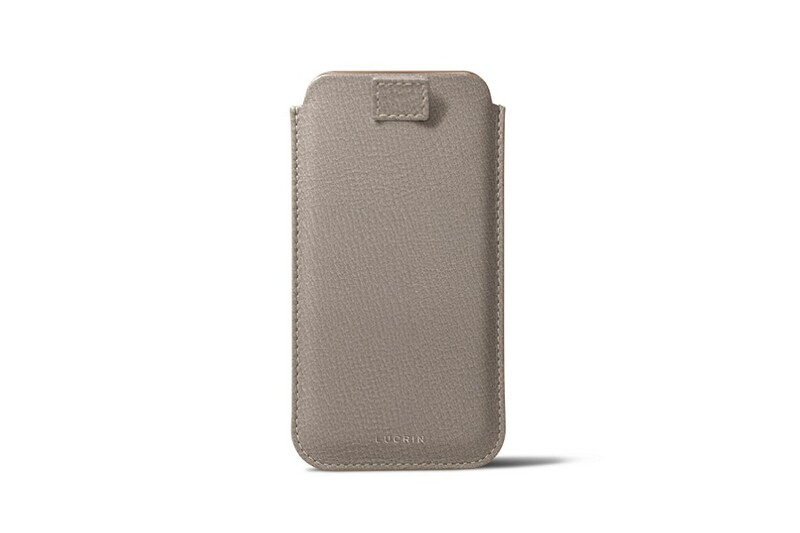 Make this case your daily companion by customizing it down to the finest details: thread colors or leather textures.